Virgin Atlantic plunged into the red last year, recording a pre-tax loss of £28.4 million for the 12-months ending 31st December 2017 – that compares to a £23 million profit in 2016. 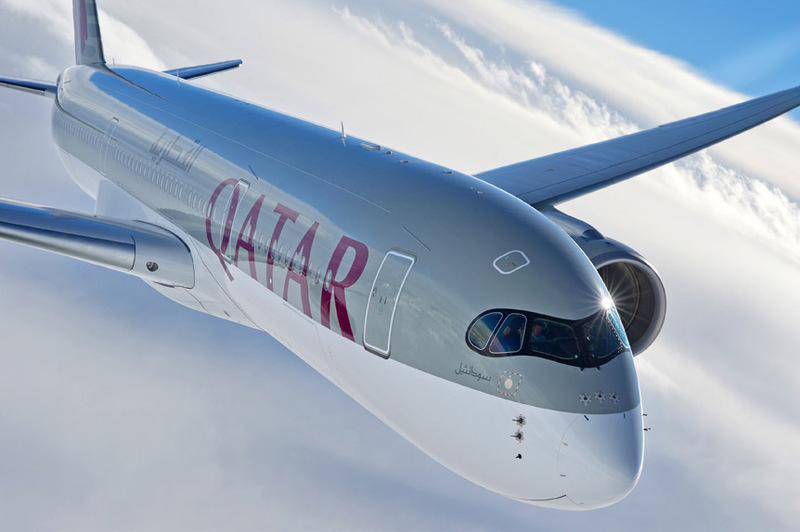 Not that the disappointing results were entirely unexpected – the airline’s chief executive, Craig Kreeger warned last year that the Brexit effect would have a big impact. The figures, however, are sobering – total revenues for the Virgin Atlantic group (which includes Virgin Holidays) fell 1% to £2.7 billion, while non-fuel related costs increased by 2.2%. At the same time, the number of passengers the airline carried actually fell by 0.1% to 5.3 million customers in 2017. Virgin has blamed “challenging macroeconomic environment and operational challenges” for its woes – citing a number of issues including Brexit, increased competition on its key transatlantic routes and ongoing problems with the engines on its fleet of Boeing 787 Dreamliner’s (Virgin has been forced to lease two ex-Air Berlin A340’s while its 787’s undergo maintenance). “There were three big external issues that we had to deal with in 2017; the full year impact of a weak Sterling relative to the Dollar, an industry-wide engine supply issue and severe Hurricane disruption in the Caribbean and US,” explained Kreeger. Despite ever-increasing competition from low-cost upstarts like Norwegian and longtime rival British Airways, Virgin has decided to double down on its core North American and Carribean routes. In an attempt the counter the effects of a weak Pound (£), Virgin implemented a plan alongside its major investor, Delta Air Lines to significantly increase the number of U.S.-based passengers it carried – succeeding in increasing that number by 20% last year. It also plans to expand its transatlantic joint venture to Air France/KLM. Yet despite the disappointing financials, Virgin continues to deliver a punch when it comes to the passenger experience. 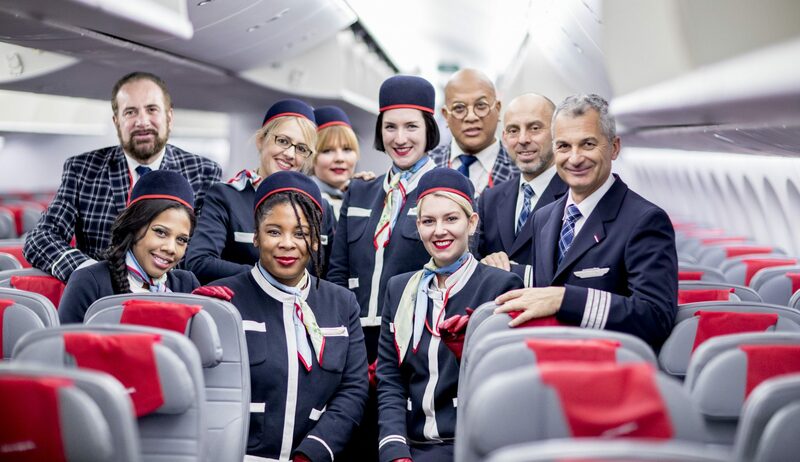 According to the annual IATA Airstat survey – which measures a range of passenger experience variables – Virgin Atlantic achieved the highest customer satisfaction scores for transatlantic flights. That was helped by the completion of a £300 million investment which see’s Virgin becoming the first airline in Europe to have Wi-Fi installed on its entire fleet of aircraft and USB power available at every seat. The Virgin Atlantic service is famously generous – especially in comparison to its transatlantic competitors. The airline can proudly say its the only airline in the world to have a bar installed on every one of its aircraft and its Club House business class lounges take the experience to the next level. Even Economy Class passengers aren’t forgotten – as British Airways was cutting its onboard food and drink offer, Virgin continued to impress with its in-flight catering. And if imitation is the sincerest form of flattery, then Virgin should be pleased to see that British Airways has now started to hand out mid-flight ice cream as well. Virgin has also been upgrading its fleet with 17 next-generation Boeing 787 Dreamliner’s now in the fleet and 2019 will see the airline take delivery of its first Airbus A350-1000 – Virgin has 12 on order. “We continued to deliver industry-leading service in 2017 despite significant operational challenges, and a difficult economic backdrop,” explained Kreeger. The challenge now, however, will be turning those passenger experience scores into improved financials. One key area will be its passenger load factor – at 78.3%, Virgin describes its performance as “strong” but that still marks a slight drop on 2016’s results. At the same time, Norwegian managed to record a load factor of 88% across its network last year and British Airways managed a load factor of 81.8%. While Virgin says it doesn’t plan to make cutbacks, its still taking on its rivals with a series of major changes. Copying the likes of British Airways and Air France, a new hand baggage only fare will soon be introduced, as well as options to increase ancillary revenues. Virgin says its new ‘Economy Delight’ option will be the “the UK’s leading economy product” – offering an increased pitch of 34-inches, free advanced seat assignment, and priority check-in and boarding at the airport. At the other end of the spectrum, ‘Economy Light’ will be Virgin’s hand luggage only but will still differentiate itself from low-cost operators with free food, beverages and entertainment.